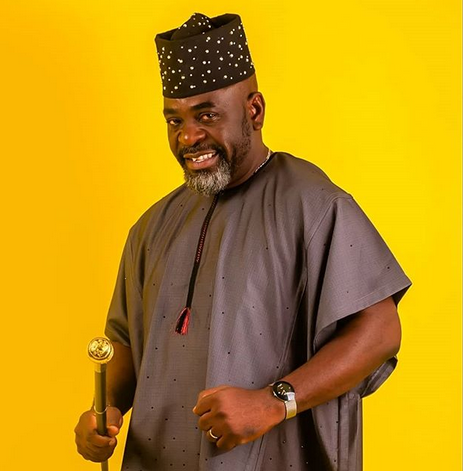 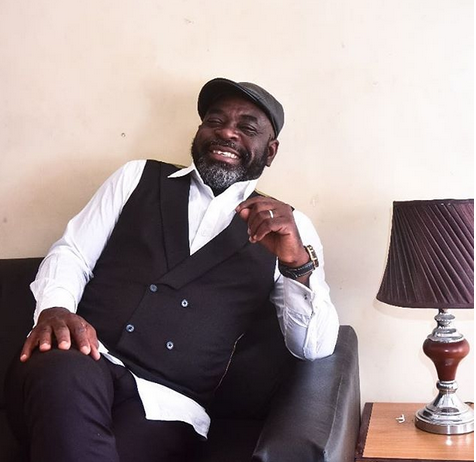 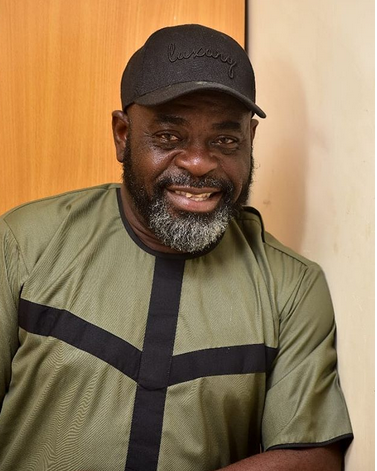 Actor Funsho Adeolu has just released some new photos to mark his birthday today. Funsho Adeolu (born May 9, 1968) is a Nigerian film actor, director and producer. 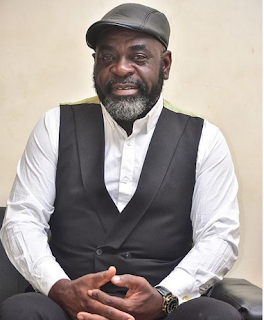 He was born on May 9, 1968 in Ondo State, southwestern Nigeria. 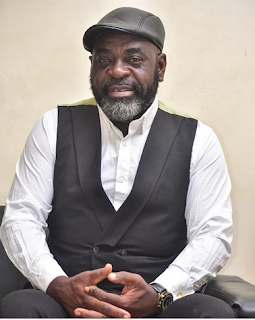 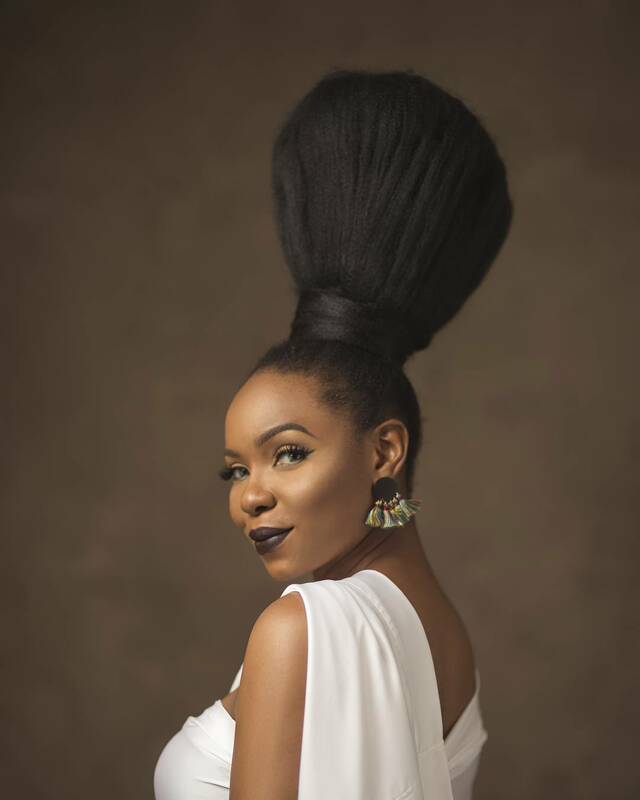 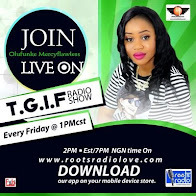 He is married to Mrs. Victoria Adeolu with two sons.